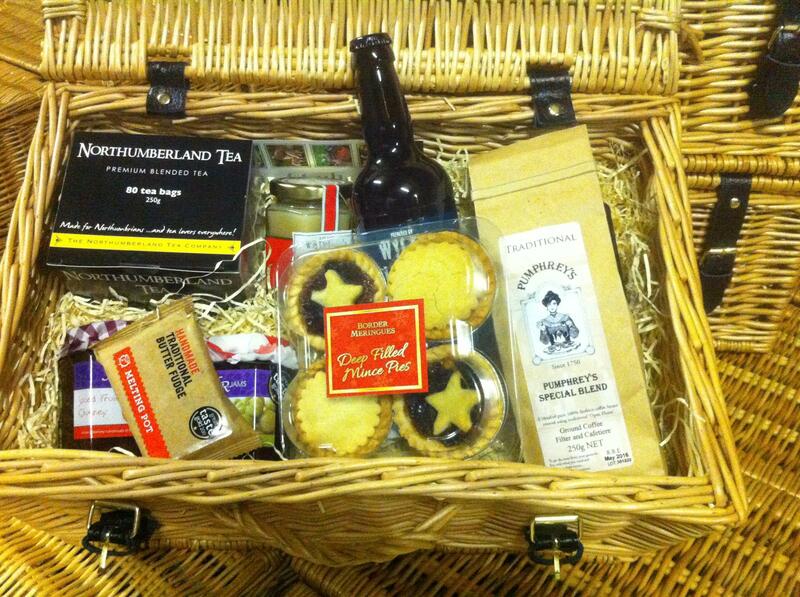 We had great feedback from our Christmas hamper corporate customers. If you are interested in sourcing locally stocked hampers for Christmas 2016 just give us a call (01670 789350) and we can run through the options. It’s never too early to plan for Christmas! Reduce the stress of Christmas food shopping by using our new Click and Collect service. You can order turkey, goose, duck and chicken, as well as joints of beef, lamb, pork, gammon and venison, and specify the weight you want. 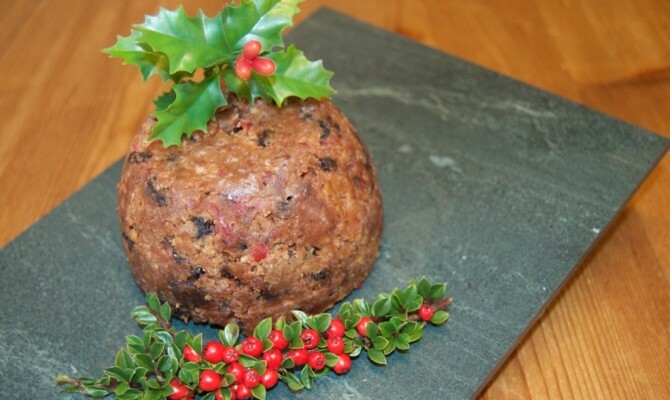 You can also order the usual trimmings (chipolatas, streaky bacon, sausage meat and stuffing) and Christmas puddings and cake. Place your order now, or any time up to midnight on Sunday 13 December, and relax in the knowledge that our top quality meat and poultry will be ready for you to collect in the week commencing 21 December. At the moment the Click and Collect service only applies to a limited number of products that are particularly popular at Christmas. When you collect you can also choose from our wide selection of locally produced cheeses, eggs, vegetables, breads, cakes, chocolate, condiments and beers. 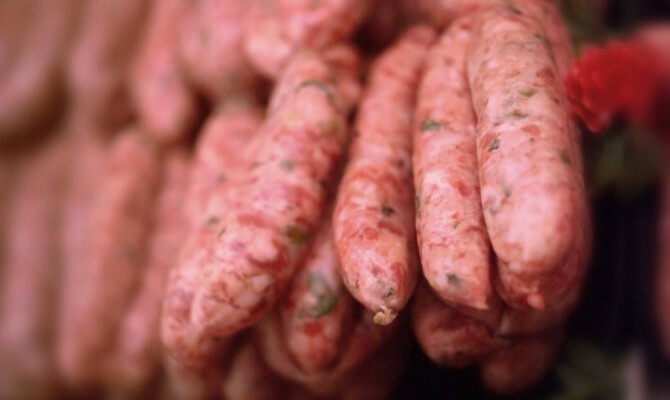 Moorhouse Farm Shop has everything you need for a festive feast. You can also place orders by telephone (01670 789350 daytime, 01670 789016 evenings) or by using a form that can be collected from the Farm Shop. 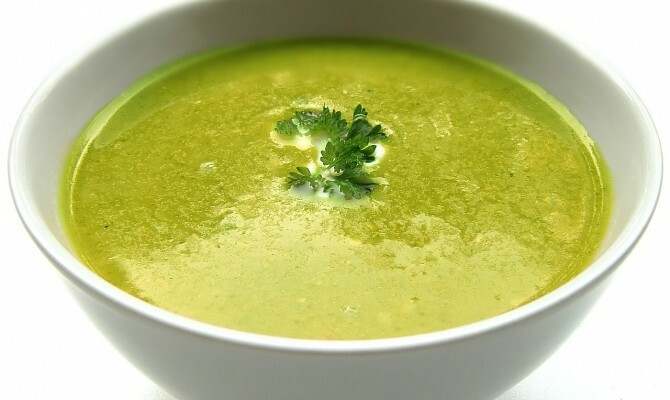 Visit the coffee shop today – we have different fresh homemade soups and specials available every day. Activity on the farm has gone up a notch over the last week as we try to take advantage of the dry weather. We got the lambs clipped ahead of schedule as the wool had started to rise anyway, and it’s always best to get it off as early as possible. In warmer weather the sheep can get bothered by flies which love to lay eggs in damp wool – the less wool thee is then the fewer problems we will have with “strike” as it’s called. We don’t dip the sheep any longer but use a spray on product instead which helps protect against insects and parasites which may be present. Its probably not quite as effective as full dipping but it’s certainly less stressful for both the sheep and us – we can also do a second dose later in the season if needs be. We have started taking the first draw of this seasons lambs – the big singles have done very well with decent weather and good grass growth. It’s always interesting to check the grading’s against what we estimated when we were selecting and the first few have been a pleasant surprise, with a slightly better weight and conformation than we were expecting. We select lambs on size and by feeling by hand how much fat cover they have over the top of the tail, the backbone and on the shoulder. At this stage of the season it’s relatively easy to differentiate the better finished ones – it’s always a balancing act between letting the lambs grow bigger without letting them get too fat. As we use almost all the lambs ourselves in the farm shop we can see very quickly when we get it right and when we get it a bit wrong – hopefully not too often or I get into trouble with the butchers! Silage making has gone well, with plenty of decent drop already baled, wrapped and stored for feeding next winter. Quality should be good as the crop was wilted for a couple of days in strong sunshine to reduce the moisture content a bit – this gives better fermentation and retains the sugar content at a higher level. 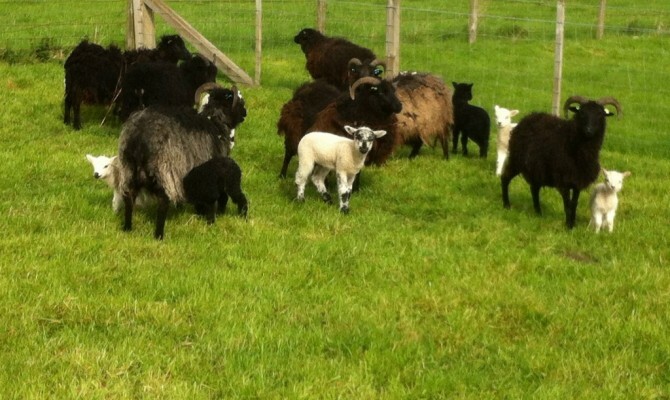 The lambs will graze on the fresh grass that grows back after we take the silage crop. There is the option to take another cut off some of the first season grass fields or “seeds fields” as they are known. We will judge that a bit later depending on how well they re-grow and how much feed we think we will need. At some point they will also need a light application of fertilizer to help re-growth.